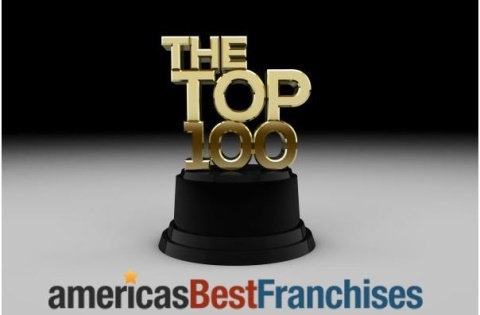 Oklahoma City, OK August 18, 2017 – TSS Photography was recently named to the 2017 Top Franchises Under $50K by Franchise Business Review. 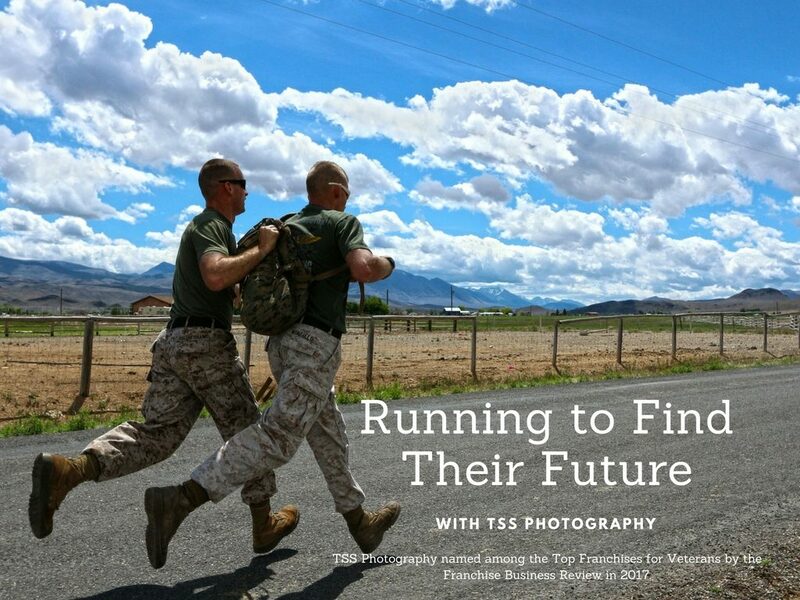 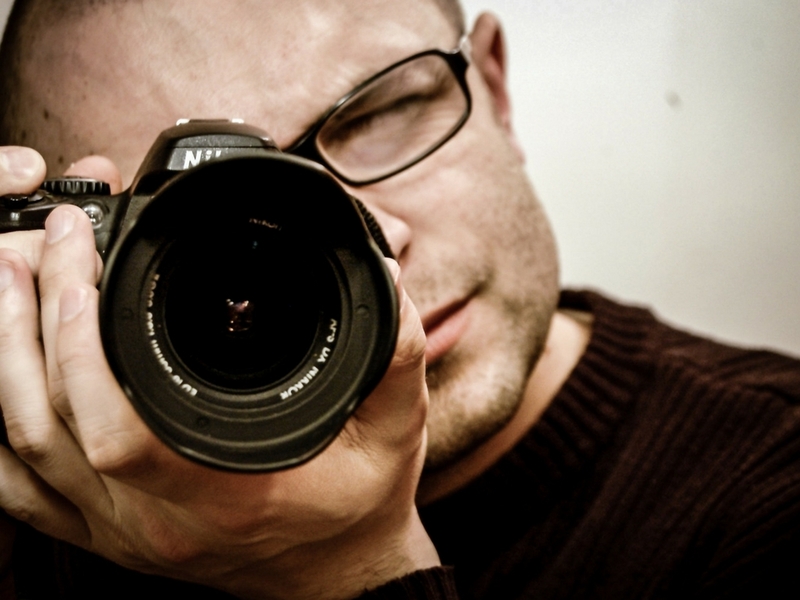 TSS Photography named in Americas Best Franchises as a top 100 franchise and top franchise under $50K. 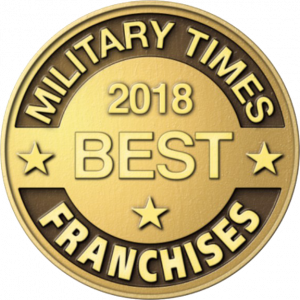 America’s Best Franchises provides an information portal to match people interested in owning their own franchise with the perfect business opportunity.